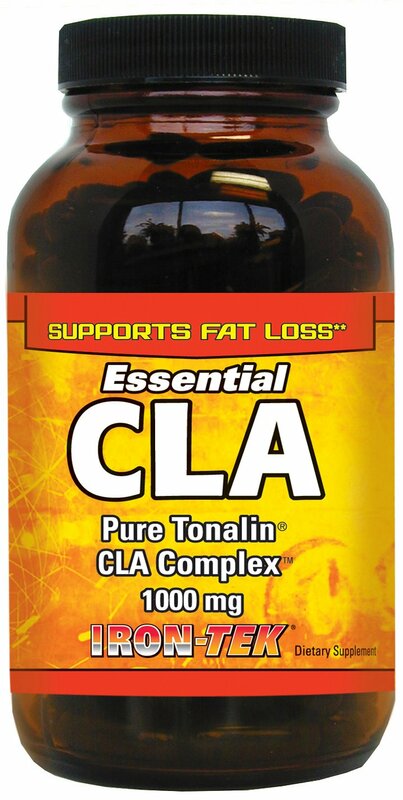 Many people are taking CLA as an expensive supplement for the benefits described below. But wouldn’t it make much more sense to get it for free in your food? 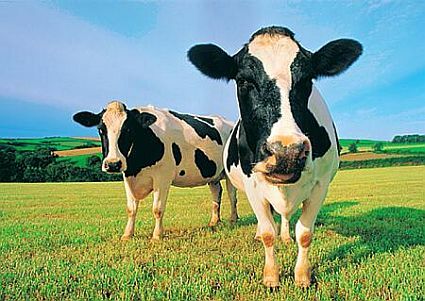 There is a new reason why it may be beneficial to allow cows to graze on pasture. That reason involves a compound called conjugated linoleic acid (CLA). CLA is a fatty acid found in beef and dairy fats. Scientific interest in CLA was stimulated in 1988 when a University of Wisconsin researcher discovered its cancer-fighting properties in a study of rats fed fried hamburger. CLA cannot be produced by the human body, but it can be obtained through foods such as whole milk, butter, beef, and lamb. CLA may be one of the most potent cancer-fighting substances in our diet. In animal studies, as little as one half of one percent CLA in the diet has reduced tumor burden by more than 50 percent. If you’re interested in taking CLA to help with weight loss, keep in mind that it’s not a magic, and you will need to start a program of diet and exercise in order to successfully lose weight and keep it off. One to try! Iron Tek CLA 1,000 mg softgels. 3 a day help melt fat away! Baum’s Natural Foods has it on sale for $5 off this month only!